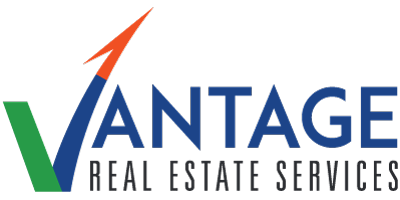 Vantage RES provides full service brokerage, advisory, valuations and property management services in South Jersey, Philadelphia and Eastern Pennsylvania. With Vantage RES, you benefit from the proven expertise of an industry leader and the personal touch of our leadership team. Vantage RES offers accurate and reliable commercial real estate valuations and advisory services based on market data, transactions and Industry trends, utilizing Industry leading technology and Argus modeling. We collaborate with a variety of trusted advisors and strategic partners to provide you with property assessments associated with acquisitions, dispositions, development, repositioning and finance. Vantage RES has partnered with investors and property owners that focus on stabilized cap rate investments, value-add and development opportunities in the office, retail and industrial sectors.